Being mediocre is not in Hoss’ vocabulary. He is always seeking out new and innovative ideas, through art, media, television – anywhere that inspires him to create the best images for himself and his clients. And he ‘tests’ this innovation by constantly entering competitions of the highest level. 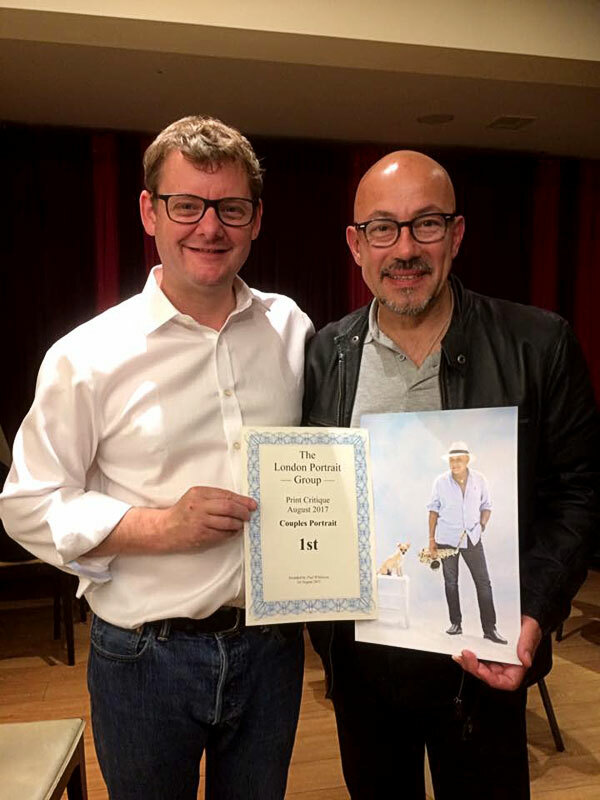 By winning awards that are being judged by some of the world’s other leading photographers, he ensures that he remains at the forefront of his profession, whilst also giving clear affirmation to his clients that they’ll receive outstanding results. The London Portrait Group print critiques are held quarterly and are always hotly contested. Each critique has an award for categories in Singles, Couples, Groups, and Composite, with points being awarded for first, second and third places. It is the accumulation of several wins and placings throughout the year that earned Hoss the much-coveted title of Photographer of the Year. Each day the MPA chooses a fantastic image as its 'Image of the Day' and on the 25th April 2016, this stunning image by Hoss was selected. 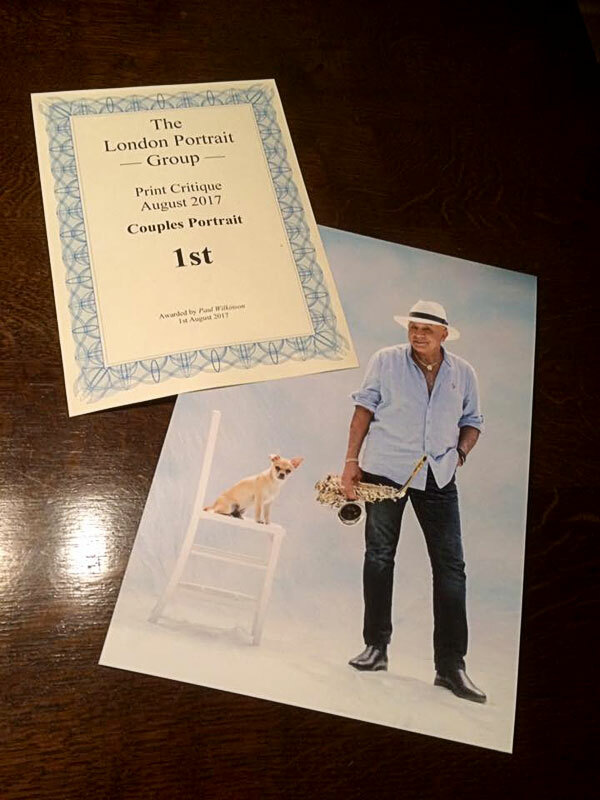 At the London Portrait Group Print Critique Hoss's image was voted as the best Group Portrait.